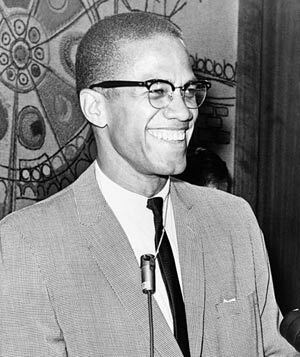 Malcolm X (1925 – 1965) was an influential African-American leader of the 1960s. Initially, he was a member of the Nation of Islam, which advocated the separation of black and white Americans. He later converted to Sunni Islam and founded the Organisation of Afro-American Unity. Malcolm X advocated Pan-Africanism and black self-determination. Unlike the mainstream civil rights movement, Malcolm X rejected the philosophy of non-violence and defended the judicial use of self-defence. He was assassinated on February 21, 1965. Malcolm Little was born in Omaha, Nebraska, May 19, 1925. His father was a Baptist preacher and staunch supporter of Marcus Garvey – a radical exponent of black rights. Later, Malcolm’s father was murdered by locals. As a youngster, he was shocked when he told his teacher he wished to become a lawyer. His teacher responded. 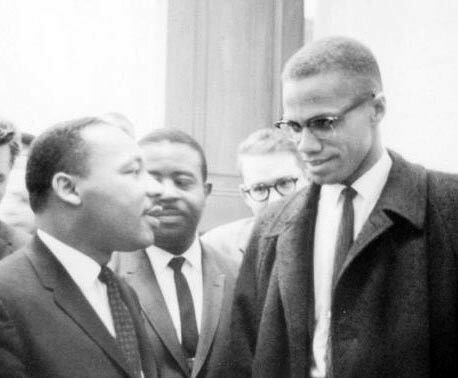 Malcolm said that after that sobering experience his attitude to the white establishment soured. As a teenager, Malcolm became heavily involved in selling drugs in Harlem’s criminal world. He was often on the run from the police, and at age 21 he was arrested and sentenced to 10 years in Charlestown State Prison. He gained a nickname ‘Satan’ for his anti-religious attitude. However, during his time in prison, he became increasingly receptive to the message of Islam brought to him by his brother Reginald. On release from prison, he became closely involved with the Nation of Islam under Elijah Muhammad. Possessing powerful skills of oratory and persuasion, Malcolm X was made the minister for the Nation of Islam’s New York Temple. The Nation of Islam became an important faction in the civil rights movement. They were more militant than the non-violent civil rights movement and were often criticised for being unpatriotic. Malcolm X said about being American. In 1963, Malcolm X split from the Nation of Islam after revelations of the leader Elijah Muhammad having fathered children with former secretaries. His decision to leave created great animosity, and he received many threats in the next few years. He made a pilgrimage to Mecca and travelled around the world becoming an international celebrity. He was struck by the degree of interracial harmony in the rest of the world. On February 21, 1965, he was assassinated in New York, by members of the Nation of Islam. Citation: Pettinger, Tejvan. 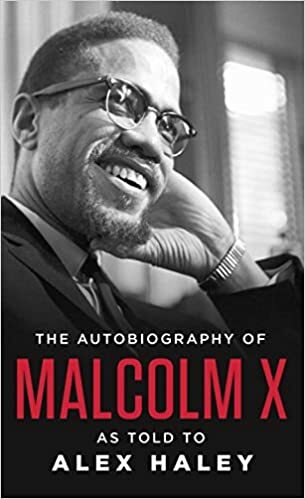 “Malcom X Biography”, Oxford, UK. www.biographyonline.net, 11th Feb 2014. Last updated 2 March 2018.